When a business decides to skip a major upgrade, the costs and effort associated with the upgrade is simply deferred, not eliminated. What systems and functionality will be disrupted? What about integrations and customizations for my business? This free whitepaper gives you in-depth insights into why businesses who want to grow and remain competitive in our ever-evolving technological field should move forward with the decision to implement a new cloud ERP solution. Moving to a cloud ERP shouldn’t be a difficult decision. But finding the correct system that provides the best functionality, technology and usability can be a challenge. According to research, the thought of committing to a new ERP system can cause companies to shy away. Buying a new ERP system is a major investment; tearing out an existing system and processes, and then replacing it with a new one is a costly decision. A surprising number of small-but-growing companies do business without an ERP system in place. For these companies to advance, they’ll need to move beyond spreadsheets – but many still hesitate to pull the trigger. 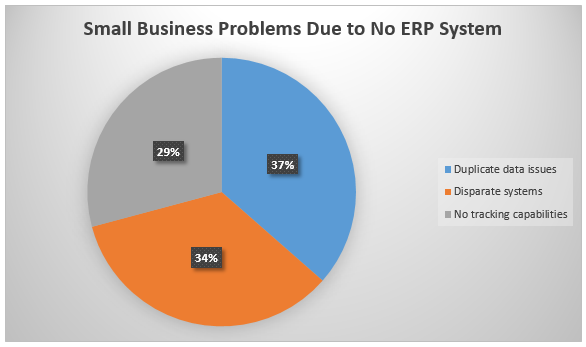 In this recent study, 49% of companies believe they’re too small to justify an ERP system. 26% believe they’ve functioned well without ERP in the past, and 23% think they’ll function well without it in the foreseeable future. Aberdeen also found that the lack of ERP is holding these companies back in many ways. In the same survey, 35% of respondents said that having no ERP caused duplicated data in their organizations. One-third also said their business systems can’t interact with one another, and 28% admitted that their system can’t track their company’s business processes. The bottom line? Once your company reaches a certain size, you’ll need to implement an ERP system to reach your potential. There’s no reason to wait. Many companies that do use ERP systems aren’t achieving full value from their solutions. Among those that want to replace their current ERP systems, obsolete technology and a lack of features were the top reasons to upgrade to a modern-day system. New England Tile is a company who needed to change their existing ERP system. The company provides thousands of tile and stone options for interior and exterior home projects; owner Pat Mobilio decided to do an ERP upgrade due to the demise of their server and the lack of options from their current ERP solution. In 2013, they chose Acumatica. 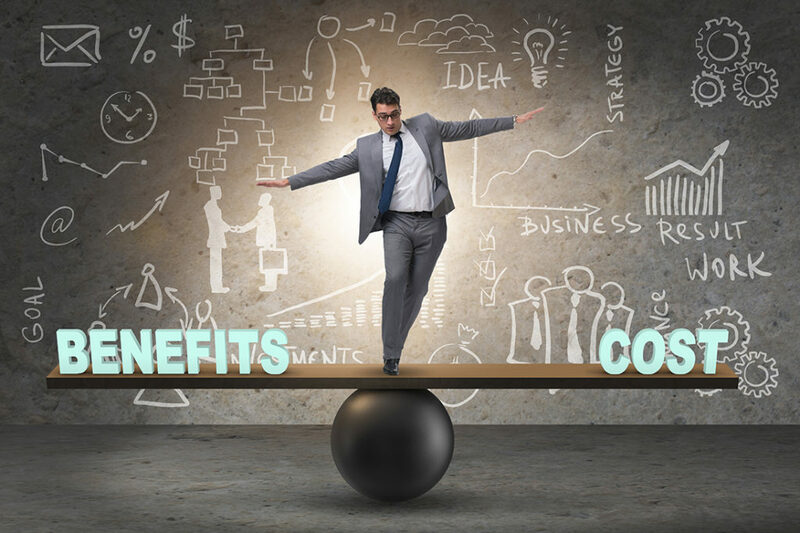 Is your business getting the most from your ERP system? According to the Aberdeen survey, companies that run their businesses on the latest version of their ERP platform perform better across key business metrics including Days Sales Outstanding (DSO), complete and on-time delivery, inventory accuracy, customer satisfaction and more. Their competitors who use outdated ERP lag in comparison. Making the big decision to move to a new ERP platform has measurable positive impact on your business performance. To get the full story, download the free, Aberdeen Whitepaper. It’s time to make the decision to implement a new ERP or to do an ERP upgrade; grow your business and hone your competitive edge now – not later.